For your brand, your logo is the tip of the iceberg. It may be small, but carries a lot of weight and is your primary brand identity. It’s a graphic symbol of who you are. But what makes a logo so effective in leaving a last impression… and what is that lasting impression? As professional and experienced branding experts we could answer these questions using theoretical examples and bore you to sleep. Or we could do what we do best and illustrate this information to give you real life visual examples. We went with the latter and turned this into an in-house experiment. We gave 10 team members 10 minutes each to draw some famous logos from memory (and we made sure it wasn’t all the designers doing the drawing!). Brand colours are fairly easily recalled – when you keep the palette simple. As soon as you start throwing in 3 or more colours to your brand, it plays tricks on the brain and people forget e.g. Burger King, and Sparks’ one logo but different colour coded departments. Simple shapes are easier to recall; Vodafone, Spark, Netflix. As soon as it gets a little complicated or detail is added, like Air New Zealand’s koru, the mind will start to make stuff up. App’s are starting to dominate brand recognition and are being mistaken for your ‘logo’. So if an app is part of your product, service or marketing – a lot of thought has to go into getting it right and being comfortable with the possibility that it may one day take over as the identifying ‘marker’ for your company. This experiment goes to show the power of a strong logo. It’s much more than a good looking graphic, it needs to be simple, unique and memorable. At ninetyblack, we’re passionate about what makes our clients unique, and logo design is a huge part of that identity. 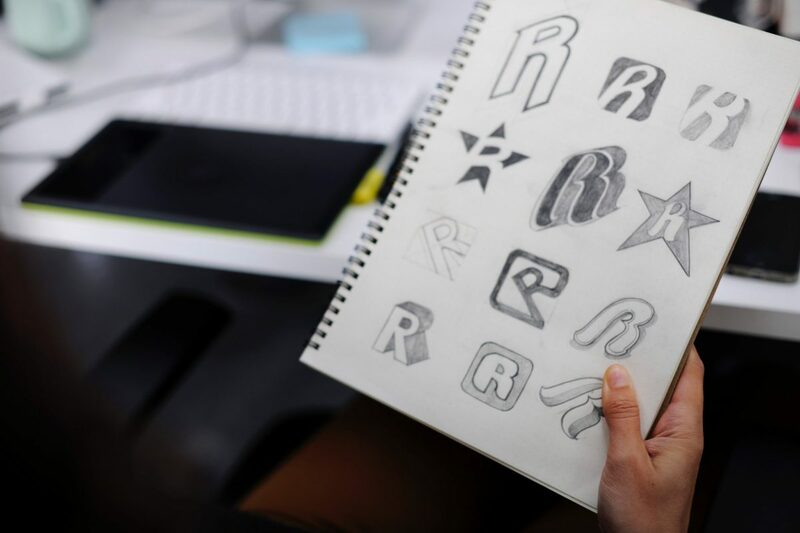 We know from experience what makes a great logo, and can help you create something clear and identifiable with a personal touch that reflects your business and who you are.